This weekend, Ascari (Ronda) saw the first edition of the event Salon Spain, a unique occasion in Spain, of a private, paid nature, where owners and potential buyers had the opportunity to see a selection of the current, most exclusive and luxurious categories of automobiles which the market offers. Brands such as Ferrari, Pagani, Rolls Royce, Porsche, Maserati, Aston Martin, Lamborghini, Bugatti, Scotty, Viper, and Bentley, amongst others, were exhibited with the aim of their being sold. This goal was achieved in some cases thanks to the purchase of a few of the vehicles. Over the course of the 28th and 29th of May, an unparalleled environment was enjoyed at the Ronda circuit amongst authorities and important professionals in the world of speed. 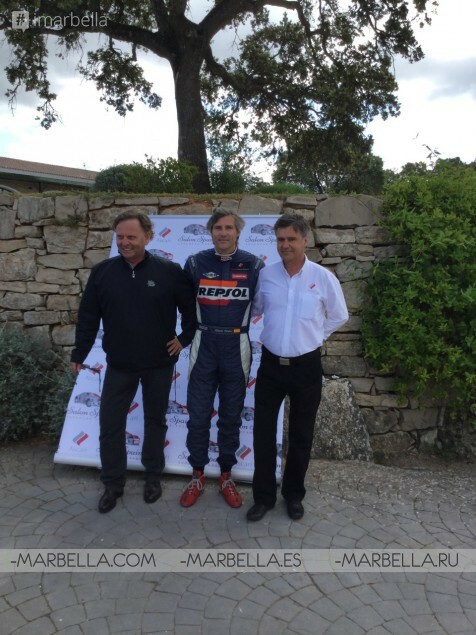 A highlight was the presence of the Mayor of Ronda, Teresa Valdenebro and the ambassador of the event and professional driver, Álvaro Fontes. Furthermore, the event attracted discerning clients, collectors, buyers, owners and enthusiasts who didn't want to miss out on such an intimate, attractive experience. The team SPV Racing was another of the star elements of the weekend, captained by their official driver, Borja García, and Ashraff Dewal, from Malaysia. They tested their Ligier JS P3 Nissan at the occasion in order to prepare for the French Championship and the Asian Le Mans Series. As such, attendees were able to observe how engineers, mechanics, and drivers prepared this giant vehicle before taking part in important automotive championships. 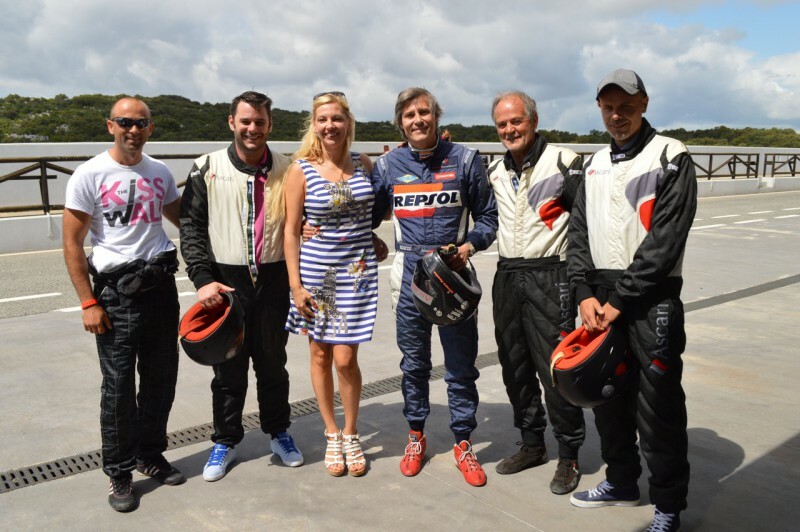 It was a demonstration which joined the rest of the activities that delighted all those who made the trip to Ascari. In this way, alongside the exhibition of classic and race cars, which constituted the main exhibit of the weekend, it was possible to enjoy drifting spectacles by the expert Florin M. Cozmuta, moments in which guests were able to become protagonists themselves as co-pilots of these vehicles. The first edition of Salon Spain paves the way for what promises to be a fixed date in the calendar for speed and luxury enthusiasts, as the hope is the hold another in the future with new brands and activities which will delight all those who travel to the circuit.